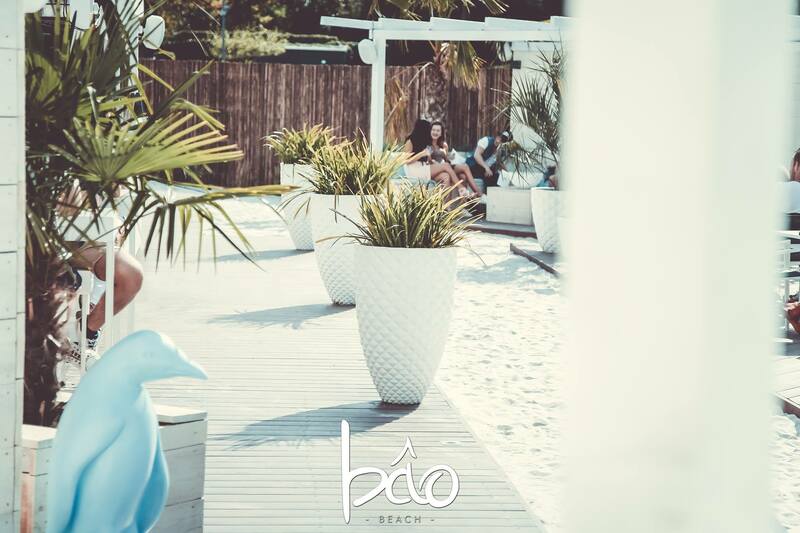 Club Exo from Sint-Niklaas is planning this year with a real beach bar, welcome BÂO BEACH. 500 square meters of beach, bar and swimming pool on the staff parking, you have to get it done. In principle, the bar will remain open until 10 pm, after which the doors of the club will open. 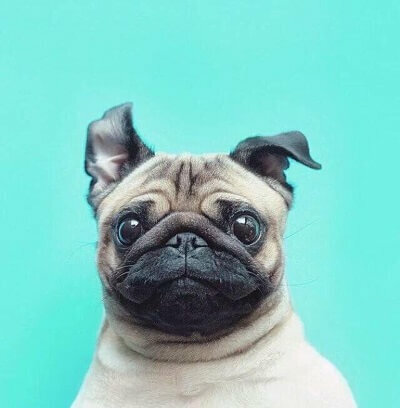 Besides cocktails and tapas you can also go to the European Football Championship on big screen, they also want to tempt the non discotheque to visit.